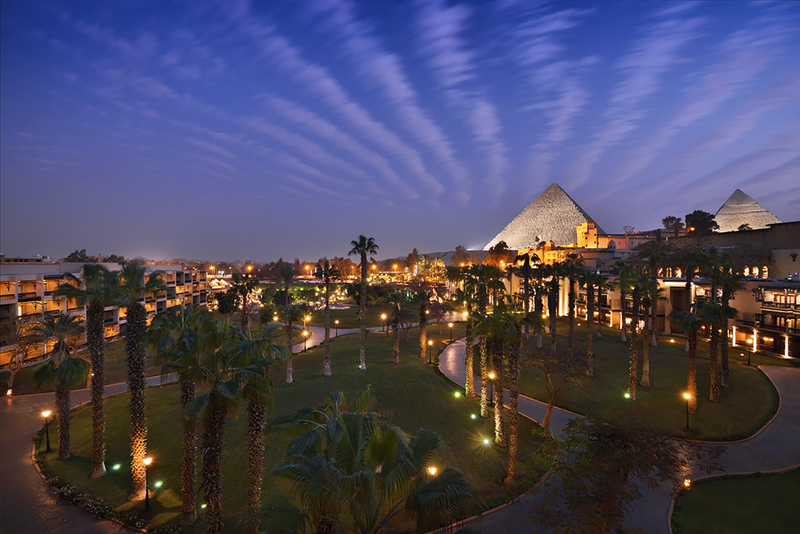 It’s more than just the Great Pyramids. T3 Middle East was lucky enough to get invited by Marriott International to visit Cairo, the capital of Egypt. Known for its historic (and recently, political) landscapes, the city thrives and still stands as one of the best places to visit in the North Africa region. The Marriott Mena House was our primary accommodation for the trip, where we were treated to a great view of the Pyramids. 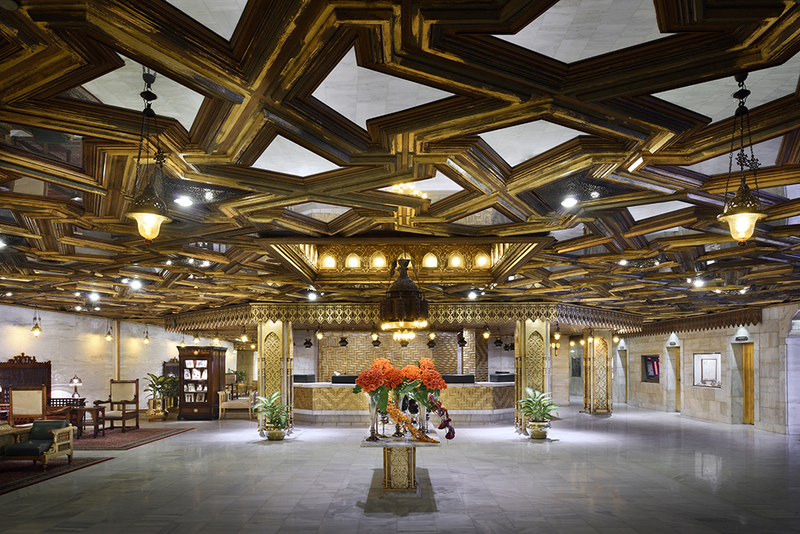 The hotel itself has had a plethora of history behind it and is already known to the locals in the area. Before Marriott assumed management earlier this year, Mena house started as a hunting lodge built in 1869 for dignitaries and royals that would visit Cairo. From there it went through various expansions and renovations and is now one of the most recognized places in the city. 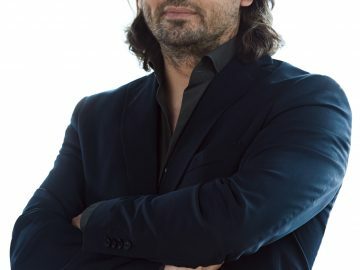 As one of the most famous hotels in history, we’ve learned that Sir Arthur Conan Doyle, Roger Moore, Cecil B. DeMille, Frank Sinatra and Charlie Chaplin are among the few notable people who have stayed at the property. The modern facilities along with the F&B outlets mean you don’t really have to venture out of the hotel premises to enjoy the city – but of course, the only way to see the historical places in Egypt is to visit them, starting with the Great Pyramids that’s just a few walks away from the Marriott Mena House. From there, we were treated to the different scenic places that the city has to offer: From the beautiful Mosque of Muhammad Ali to the busy streets of Khan el-Khalili to the peaceful views from the Nile River. But probably the highlight of the trip was an exclusive private tour of the Egyptian Museum, who has just celebrated its 116th year anniversary. 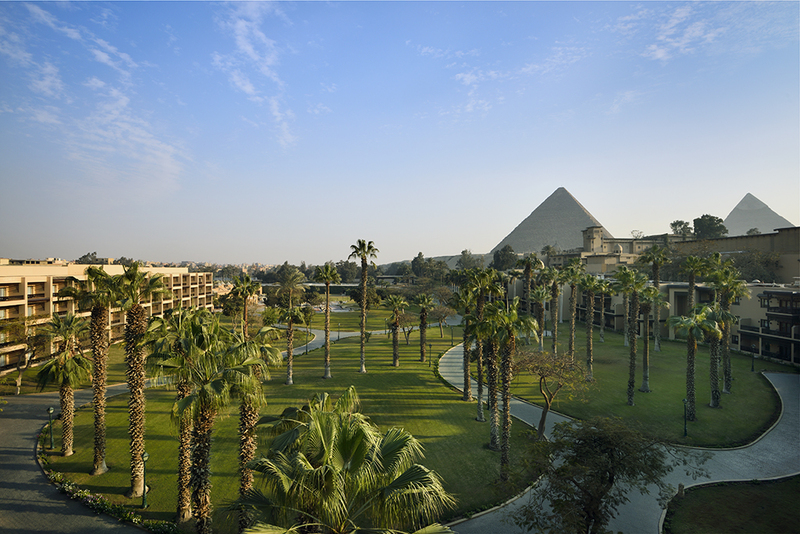 Marriott Mena House was also the venue for the first ever TED Fellows Salon in Cairo, Egypt. 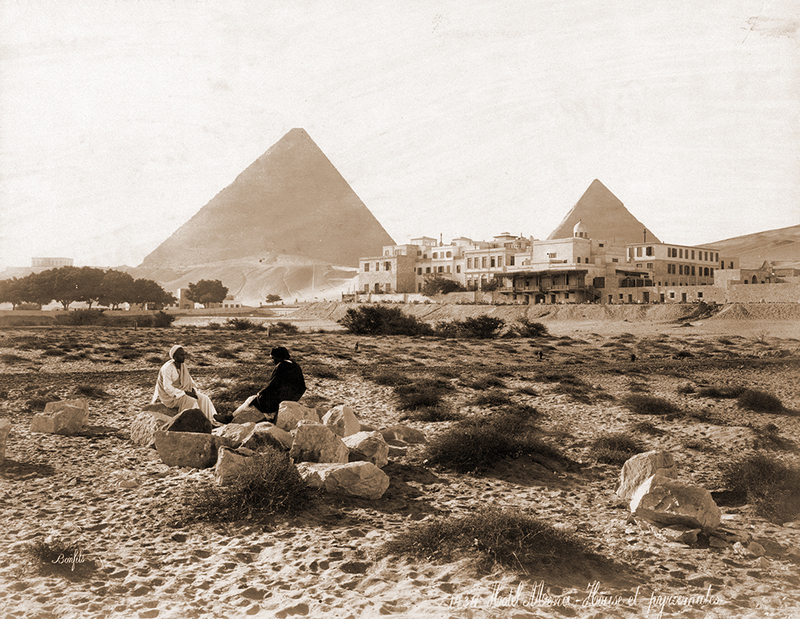 The event saw conversations that touch upon Egypt’s Cultural Past and Present, which was fitting since it was held a full view of the Pyramids of Giza. Read more about the first-ever TED Salon in Egypt here. 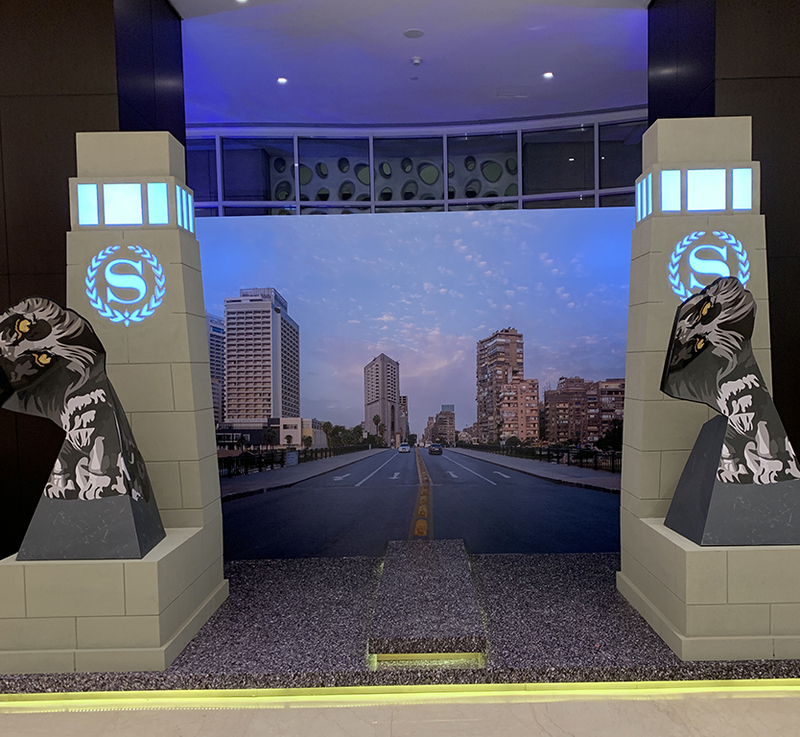 We also got to visit the Sheraton Cairo, where it was celebrating its recent transformation by offering a new one-of-a-kind tour called ‘Heart of the City’. This tour includes various immersive experiences through the use of different visual imagery. Each experience touched upon local icons found in Cairo, where it showed that the city houses some of the most recognizable structures on the planet. 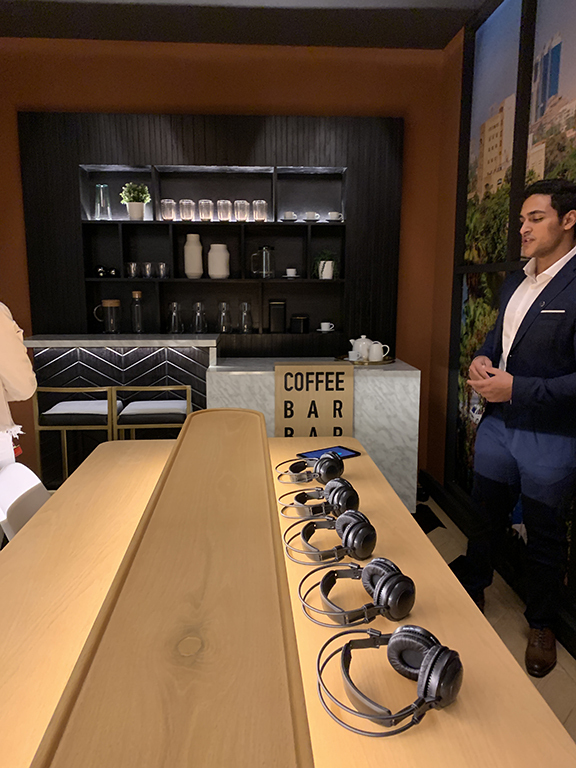 The tour also included a peek at the future of Sheraton’s transformation journey, where guests got to see how the hotel’s redesign using a unique dynamic mapping projection system. Visiting Egypt is like going back in time as you can still see the remnants of the past standing alongside the present buildings that now dominate the city. One thing’s for sure, this won’t be my last visit to this beautiful country.